Dansville and Caledonia-Mumford played two basketball games. In one game, the Dansville women’s team beat Cal-Mum. 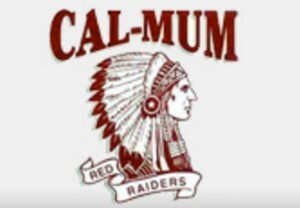 In the second game, the Cal-Mum men’s team beat Dansville.